Environmental and human rights campaigners have claimed a “fantastic” victory after leading judges ruled that an injunction granted to energy giant Ineos was “too wide and insufficiently clear”. Environmental and human rights campaigners are set to find out if they have been successful in the latest round of their fight against a “draconian” injunction granted to energy giant Ineos. A final decision on a fracking ban in Scotland has been delayed for a further government consultation. The Scottish Government has been urged to ban fracking after the publication of a legal opinion indicating that it is within the power of MSPs to do so. 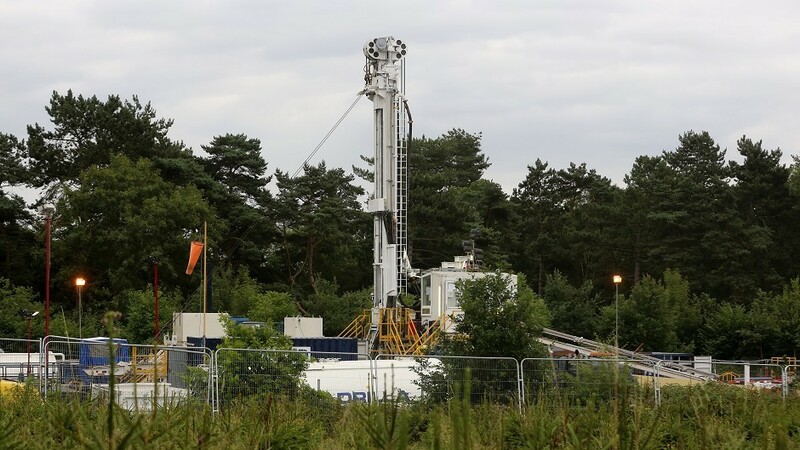 An injunction granted to energy giant Ineos has created an “impermissible severe chilling effect” on campaigners’ right to protest against fracking, the Court of Appeal has heard. Environmental and human rights campaigners will take their fight against a “draconian” injunction granted to energy giant Ineos to the Court of Appeal. The Scottish Government confirmed last night it was looking to fortify its fracking policy with a fresh public consultation on the practice. Onshore oil and gas production would be a “powerful addition” to Scotland’s “portfolio”, an industry veteran said yesterday. Fracking firm Ineos has lost out in its Court of Session case against the Scottish Government’s high profile ‘fracking ban’. 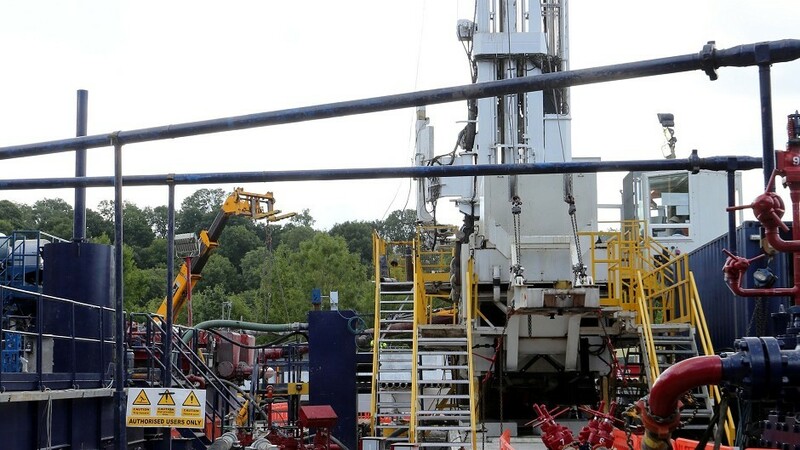 The UK Government today unveiled a new package of support measures for shale gas developments, including the creation of a £1.6million fund. Protesters caused disruption at a north-east transport company yesterday amid claims trucks were delivering fracking equipment to firms in England. 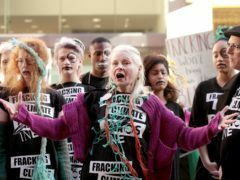 Fashion designer Dame Vivienne Westwood turned model in an anti-fracking protest against multinational chemical company Ineos. 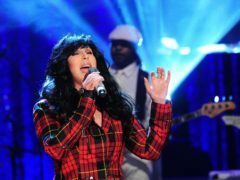 Pop star Cher has lent her support to a campaign to ban drilling for oil and gas in Ireland. 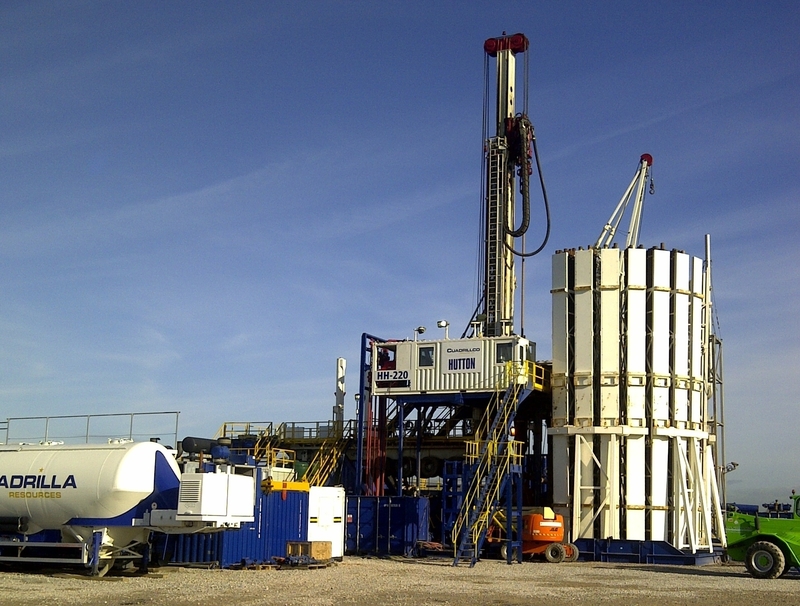 The Scottish Parliament is preparing for a debate on an outright ban on fracking in Scotland. 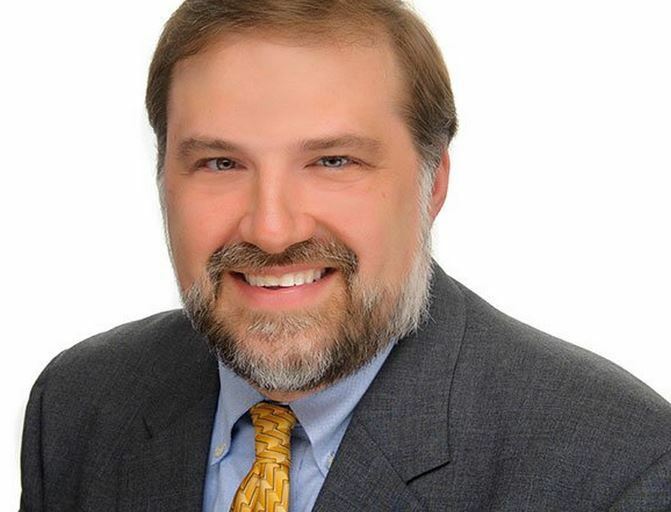 Follow the live blog on our sister site, Energy Voice. A debate on whether to ban fracking in Scotland is to be held at the Scottish Parliament today. 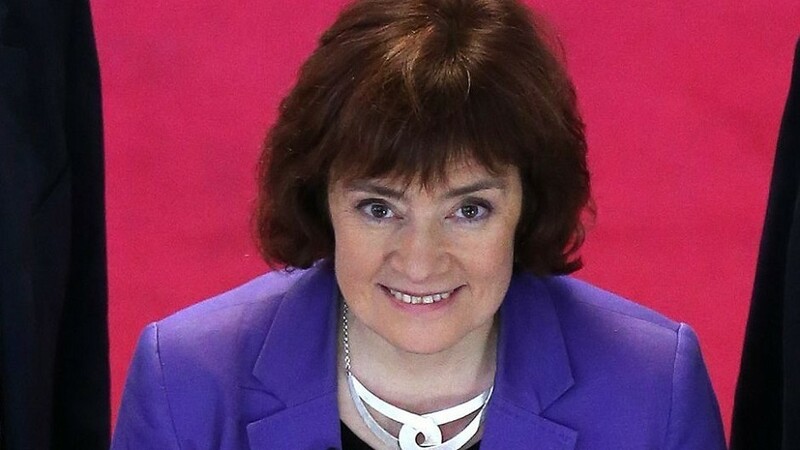 The Scottish Government is looking to ban fracking with “immediate effect”. 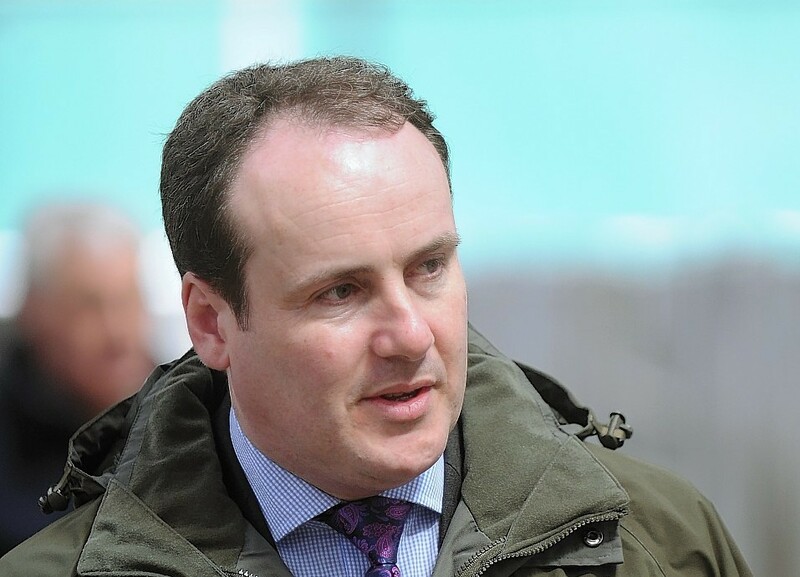 Energy Minister Paul Wheelhouse is expected to make an announcement on the future of fracking in Scotland later today. Scotland's energy sector could be "left behind" by the decision to ban underground coal gasification (UCG), the Scottish Conservatives have warned. Labour has renewed calls for an outright ban on fracking in Scotland ahead of a Holyrood debate on the environment. What is fracking? More properly known as hydraulic fracturing, fracking is a process in which liquid is pumped deep underground at high pressure to fracture shale rock and release gas or oil trapped within it. Oscar-winning actress Emma Thompson has been sprayed with manure by the farmer at the centre of a fracking row. The Scottish Conservatives plan to get thousands of redundant oil and gas workers jobs in the fracking industry if elected in May. 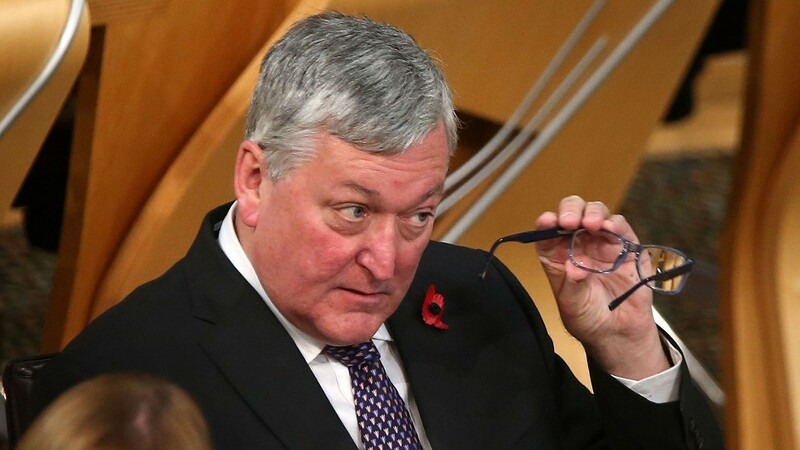 Fergus Ewing has admitted the SNP could back fracking if the party wins the Holyrood election in May. A call from the Scottish Liberal Democrats to lift the national ban on fracking has been dubbed "massively disappointing" by environment campaigners. Donations totalling more than £27,000 from a fracking company to the SNP have drawn criticism from opposition politicians. Fracking could have a detrimental impact on the North-east oil and gas industry, an Aberdeen academic has warned. The SNP faced two rebellions from the party rank-and-file over its stance on fracking and land reform. 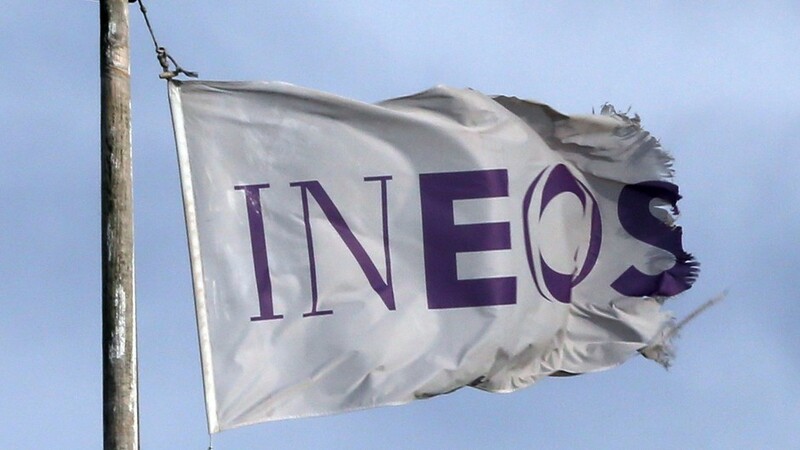 A senior executive of fracking company Ineos has said he is "not too concerned" about a motion at the SNP conference that could result in a further clampdown on the controversial practice. Fracking will be promoted "under the SNP's noses" at the party's conference in Aberdeen later this month. 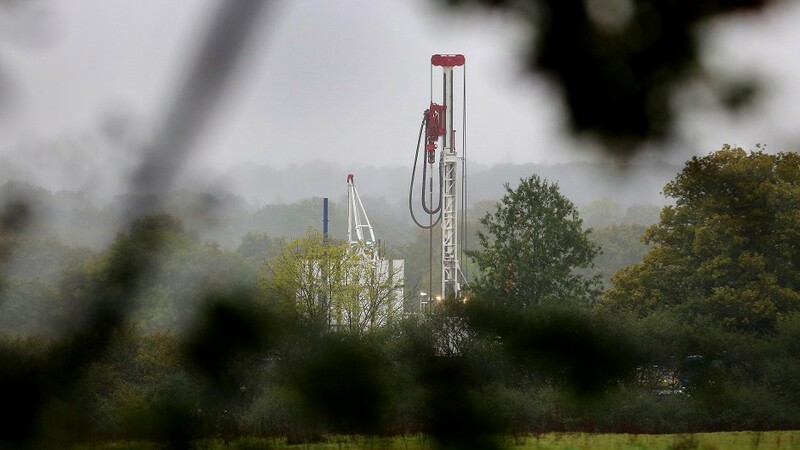 County councillors have turned down plans to frack for shale gas in Lancashire.